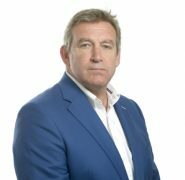 UK-based Open Health Communications has merged with Peloton Advantage to create a global healthcare communications and market access group. The combined company will continue under the Open Health brand and be led by Open’s CEO David Rowley, with an executive team of Open Health co-founder Sandy Royden and Carolyn Clark and Michael McLaughlin, co-founders of Peloton. David Rowley (pictured left), Open Health group CEO, said: “The merger of Peloton and Open Health provides very strong strategic, geographic, therapeutic and management synergies. 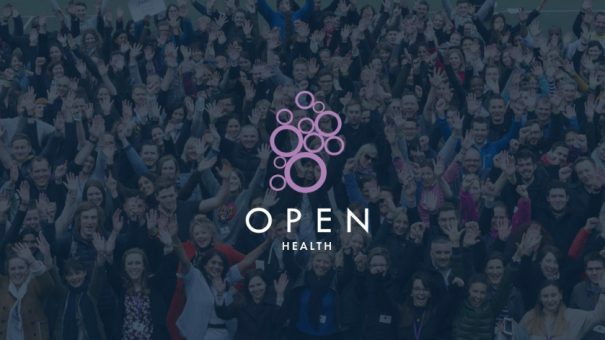 Formed in 2011 as a joint venture with Chime Communications, Open Health is a multi-disciplinary health communications and market access group whose core business areas are medical communications; patient and brand communications; value, informatics and evidence; and consulting and commercialisation. Carolyn Clark, co-founder of Peloton, said: “We have known David and the Open Health team for some time and are excited to work alongside them to create the medical communication industry’s most unique and complete platform. New Jersey-based Peloton provides medical communications services to medical affairs departments at pharmaceutical, biotechnology and medical device companies, and is a portfolio investment of US healthcare private equity investment firm Amulet Capital Partners. The combined entity will operate in seven locations across three continents and have approximately 520 employees. Ramsey Frank, partner and co-founder of Amulet, said: “This merger creates a unique platform and reach to globally serve biopharmaceutical clients across a range of medical affairs, commercial, HEOR, real-world evidence and market access functions.